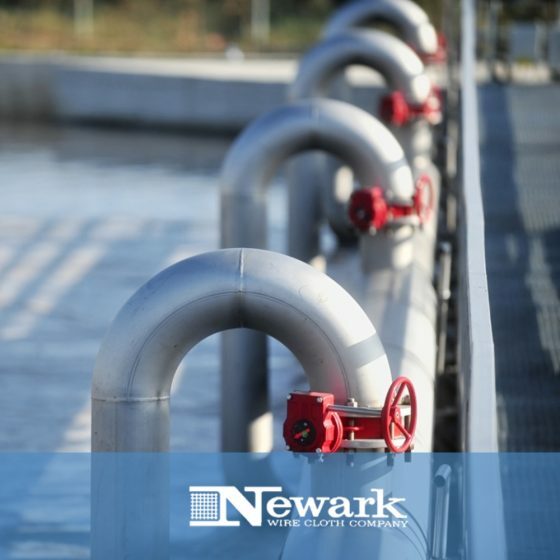 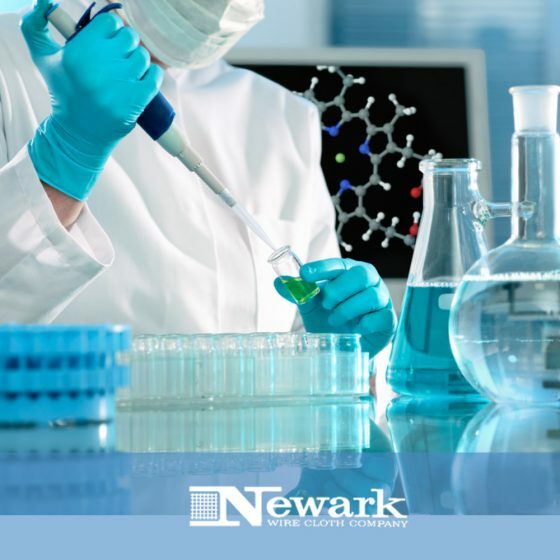 Established in 1911, Newark Wire Cloth is a recognized leader in the wire cloth industry. 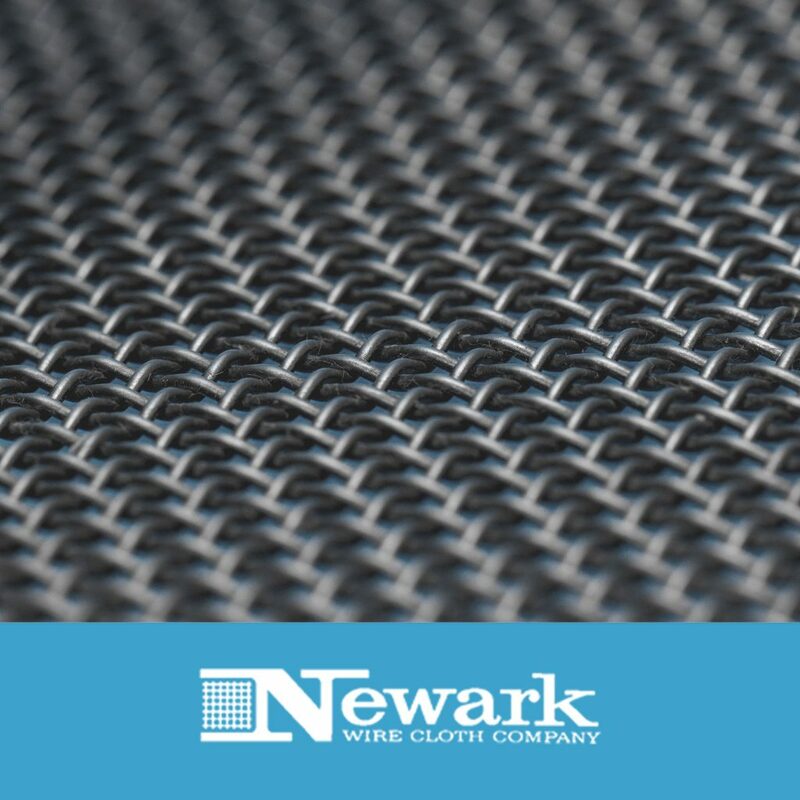 We are uniquely positioned to offer industry a broad selection of reliable, high-quality wire cloth products and services. 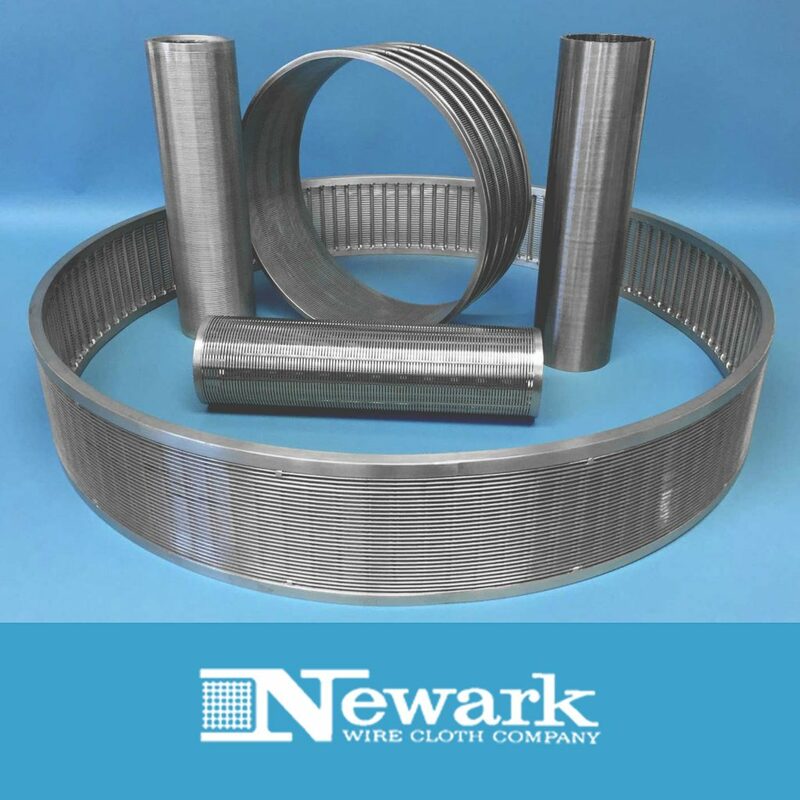 Whether you need roll goods, cut pieces, wire sieve, custom woven wire cloth or custom fabricated parts, we are here to serve you as your stainless steel wire mesh suppliers.